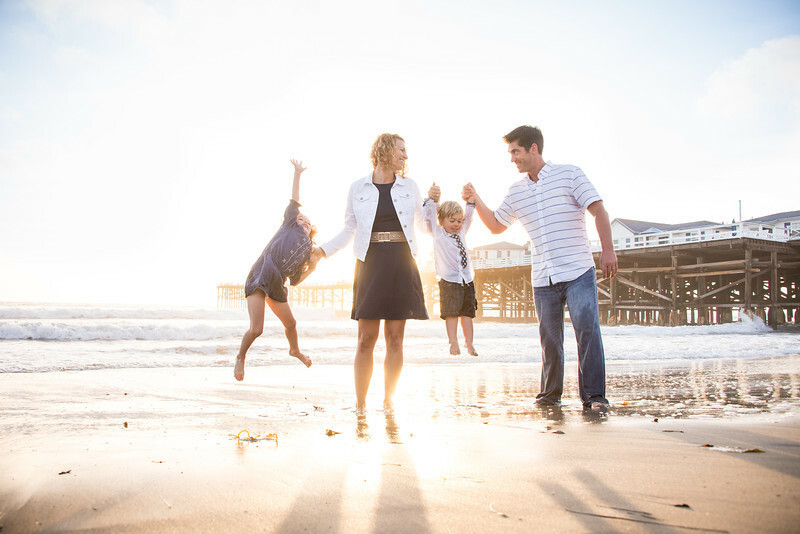 Some might say things went wrong; I say they went right. 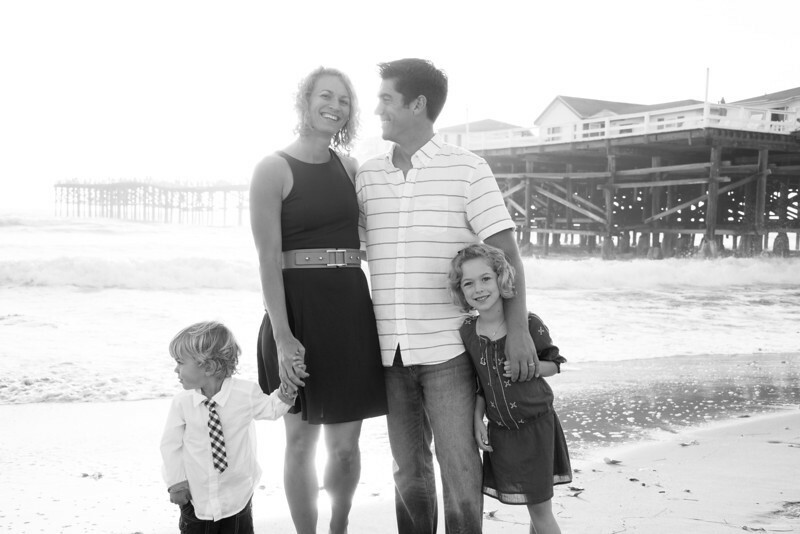 How true to life this is for a mother of three little boys. 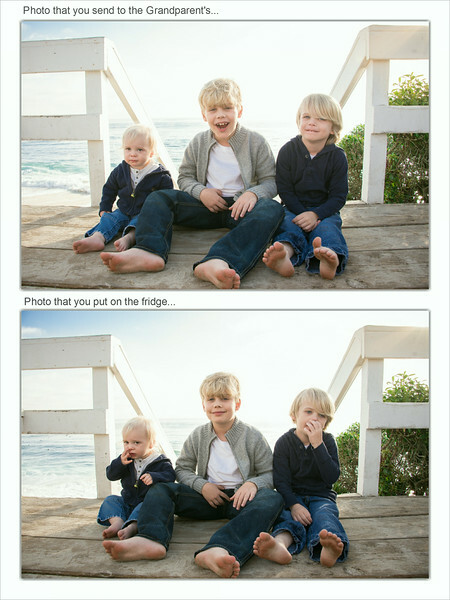 Love these photos of the rascals! 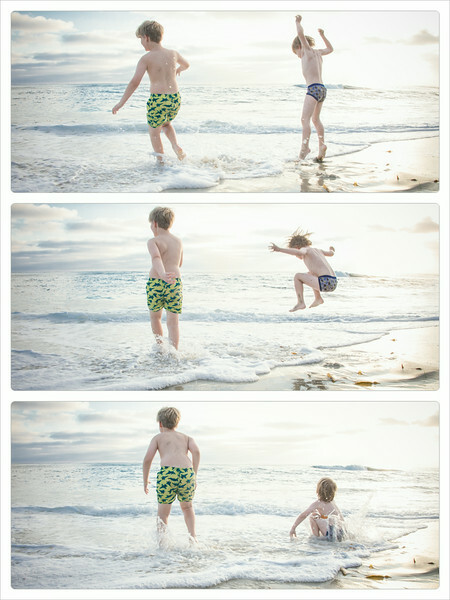 When all else fails, HAVE FUN!!! 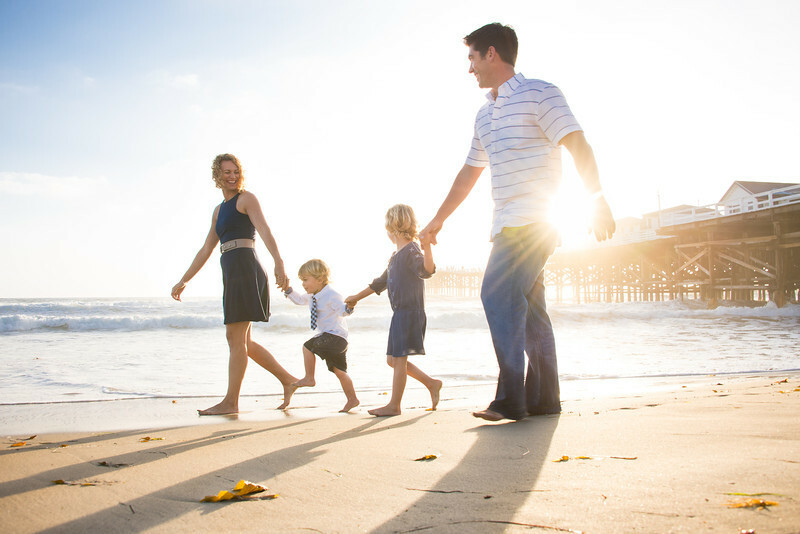 Wondering what one of the best things to do in San Diego is? 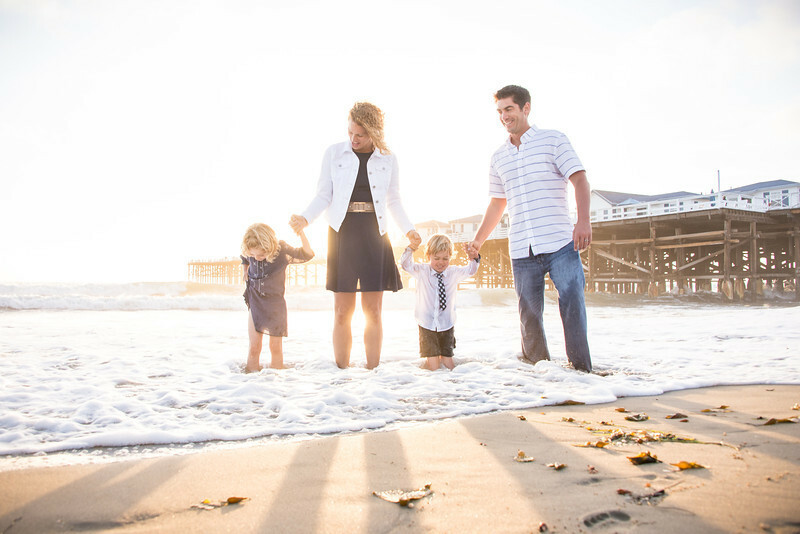 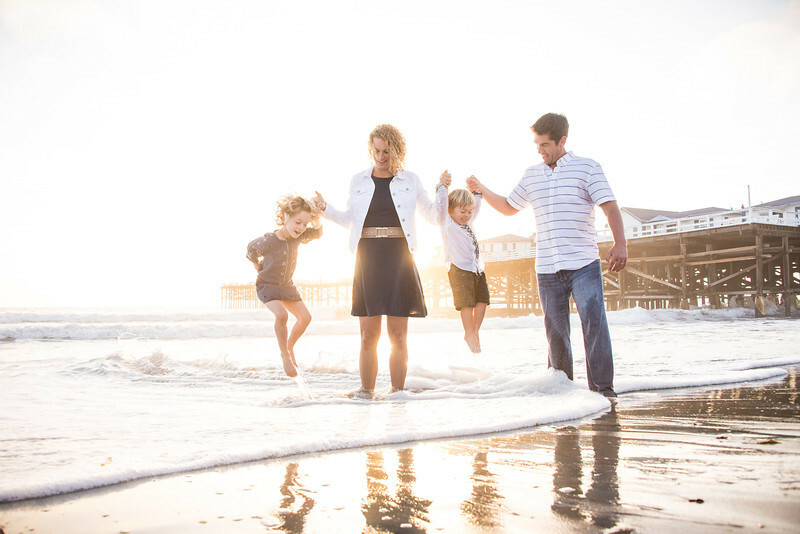 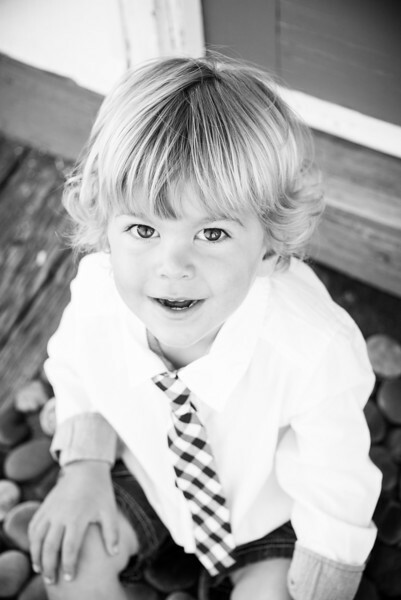 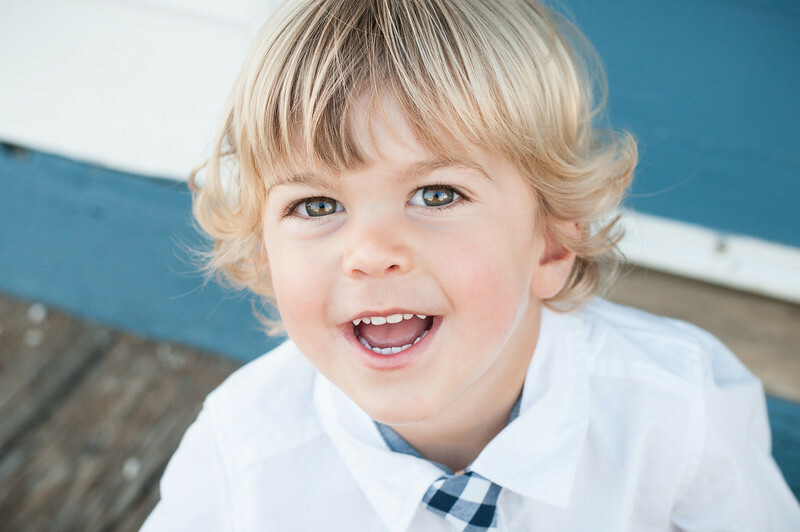 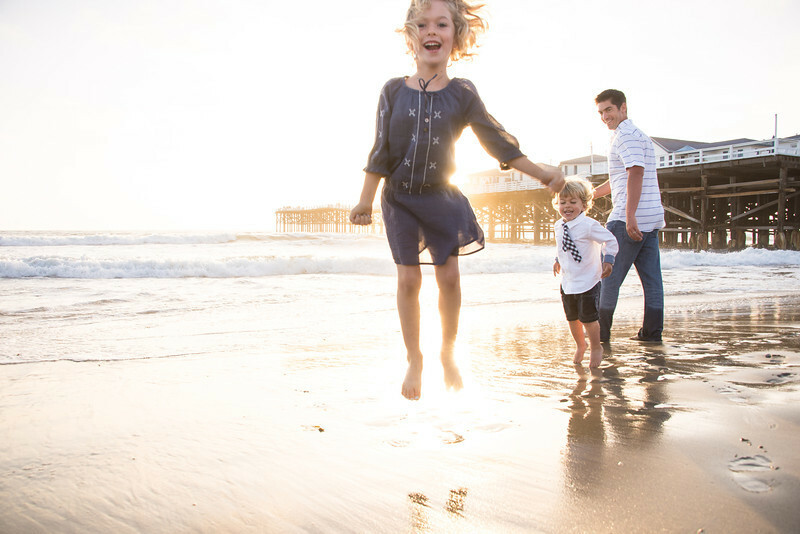 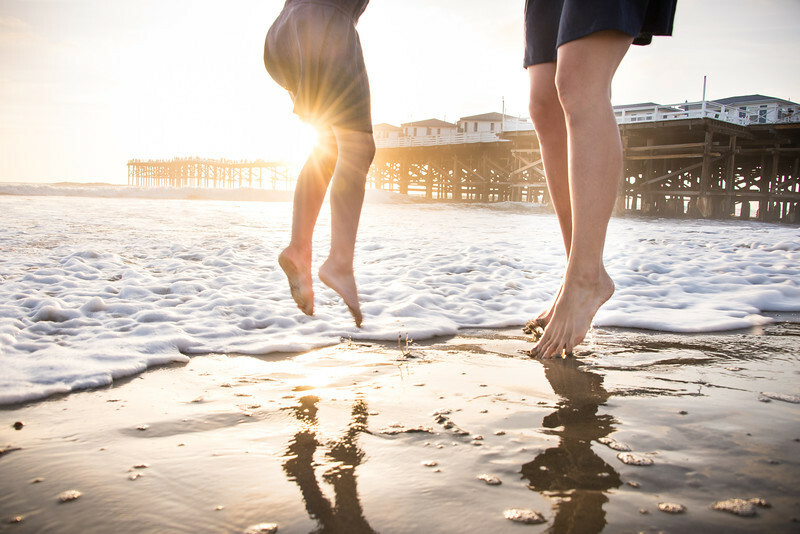 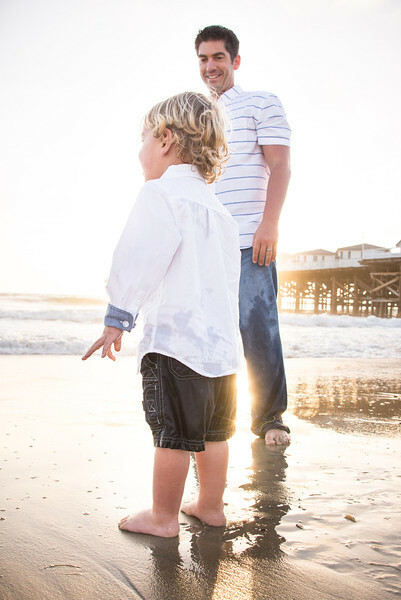 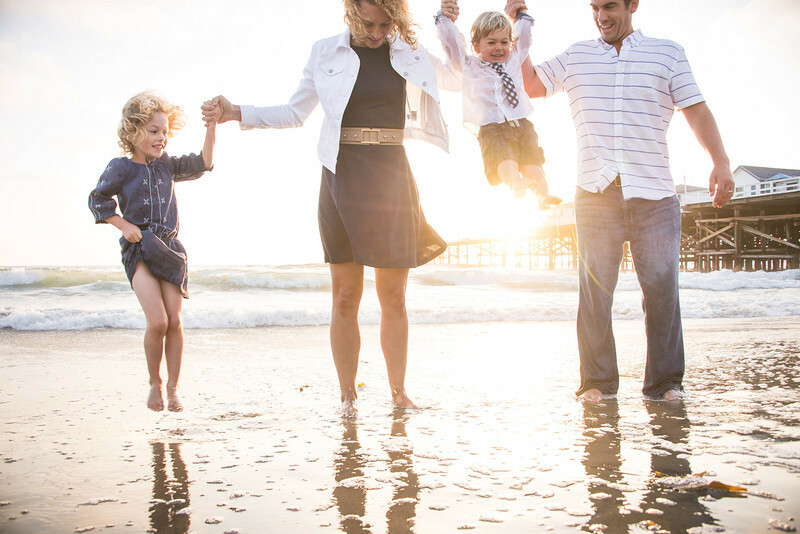 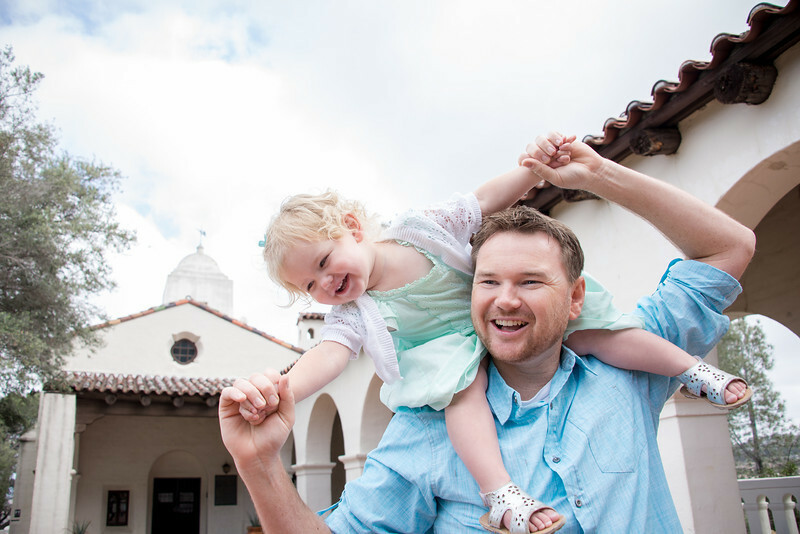 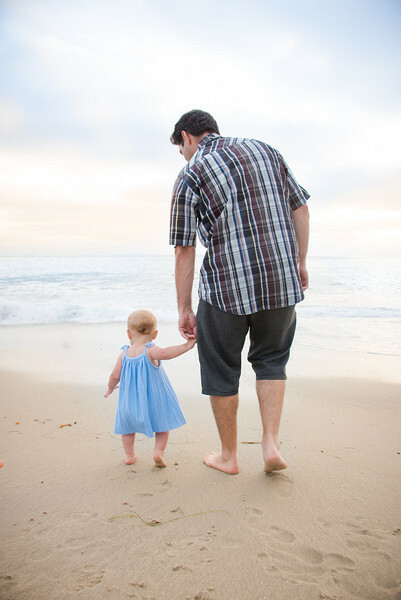 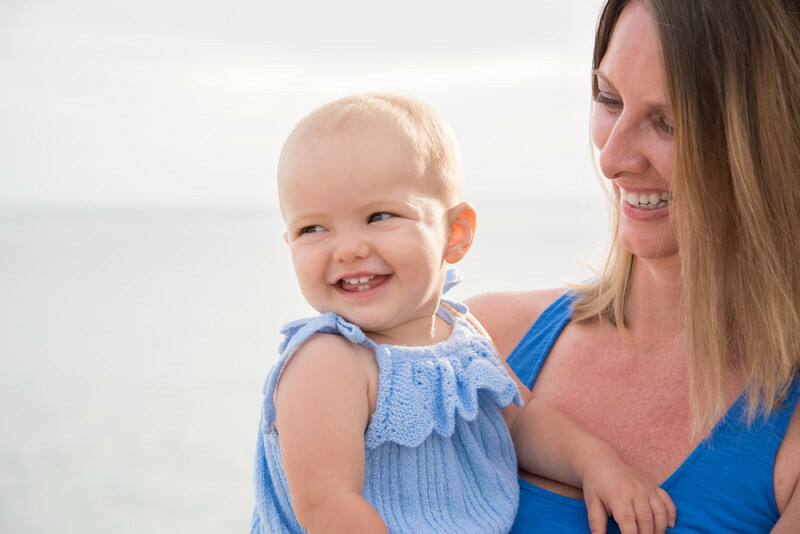 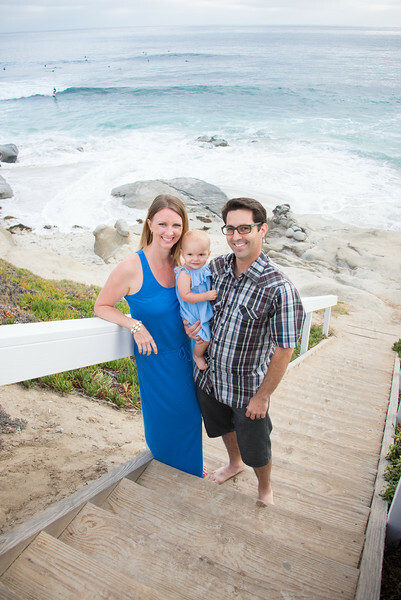 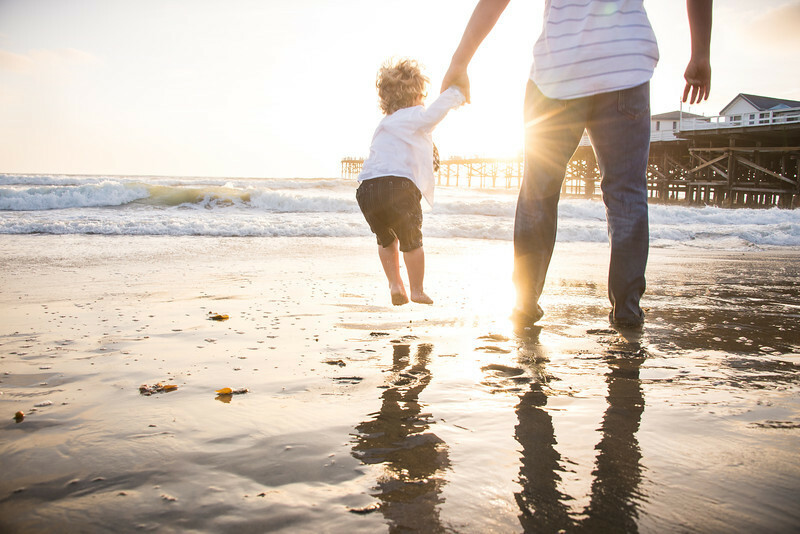 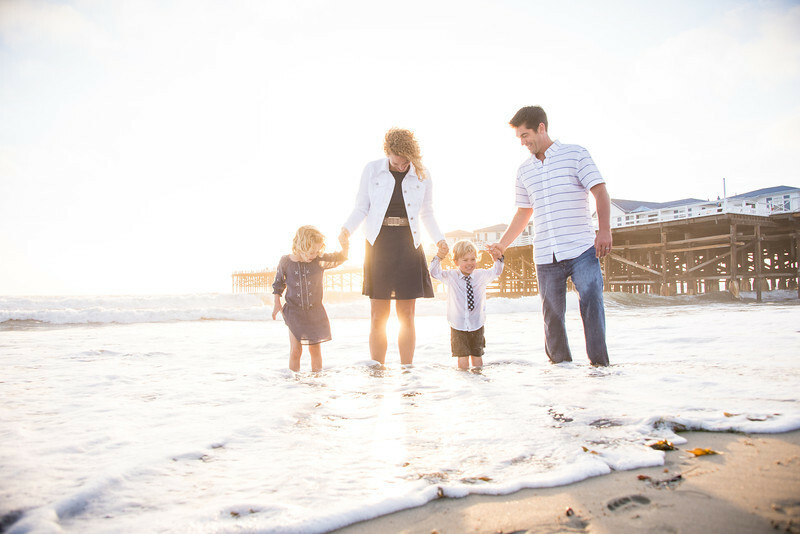 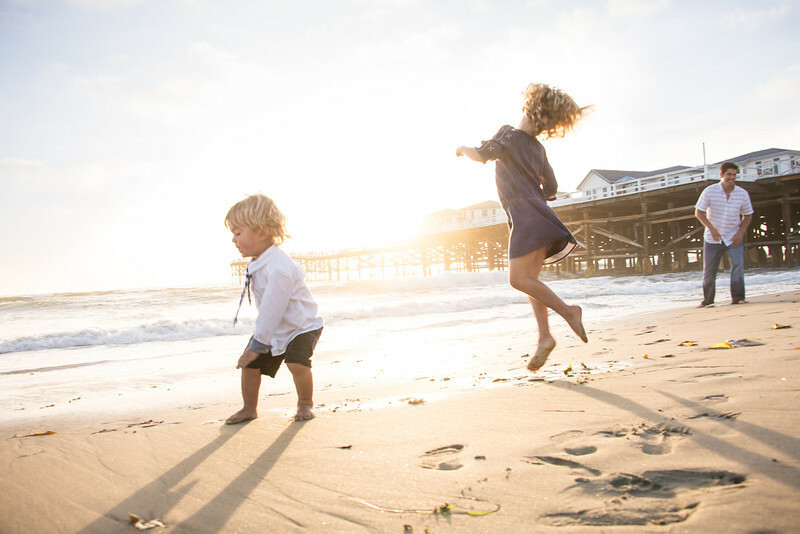 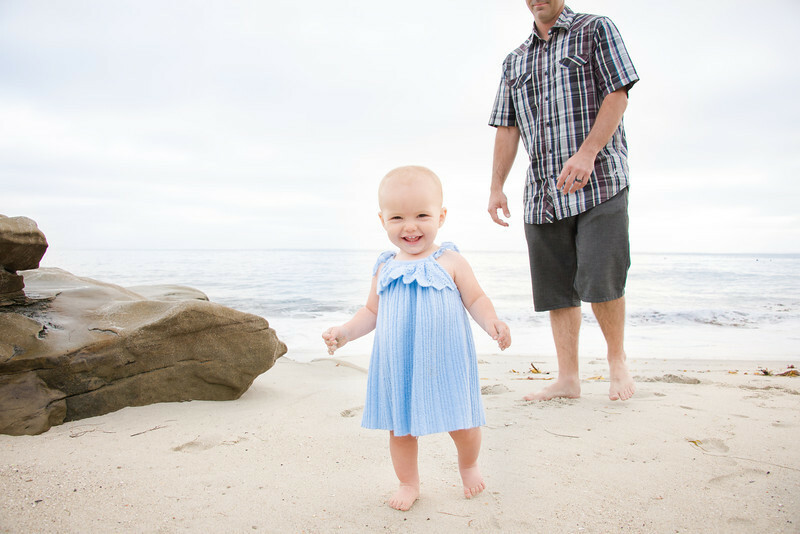 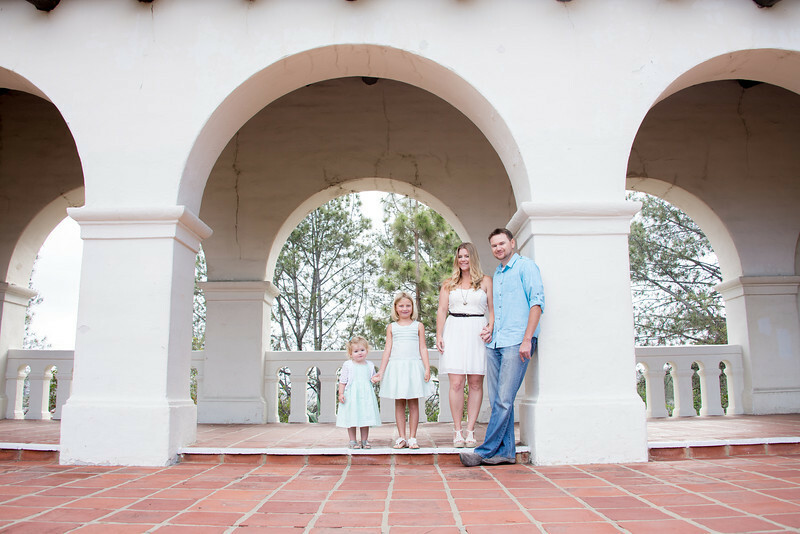 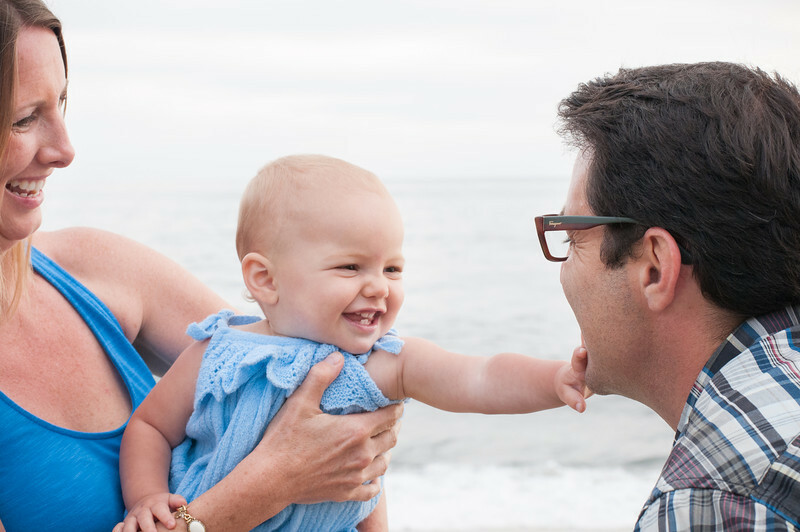 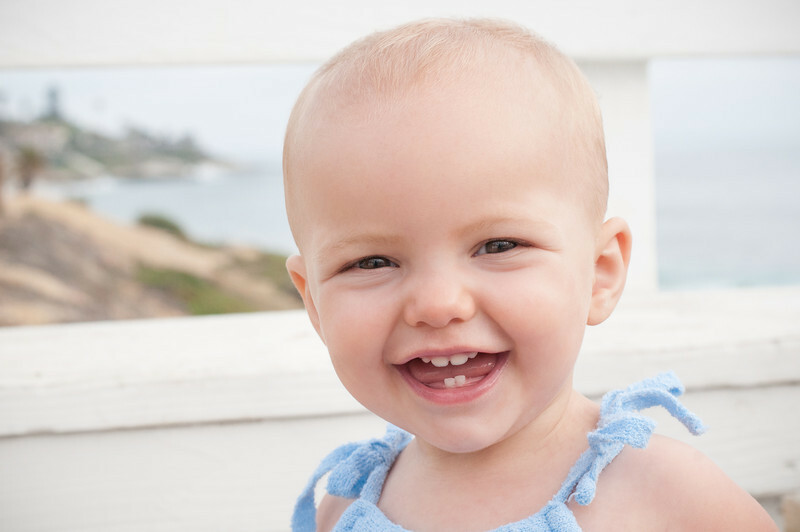 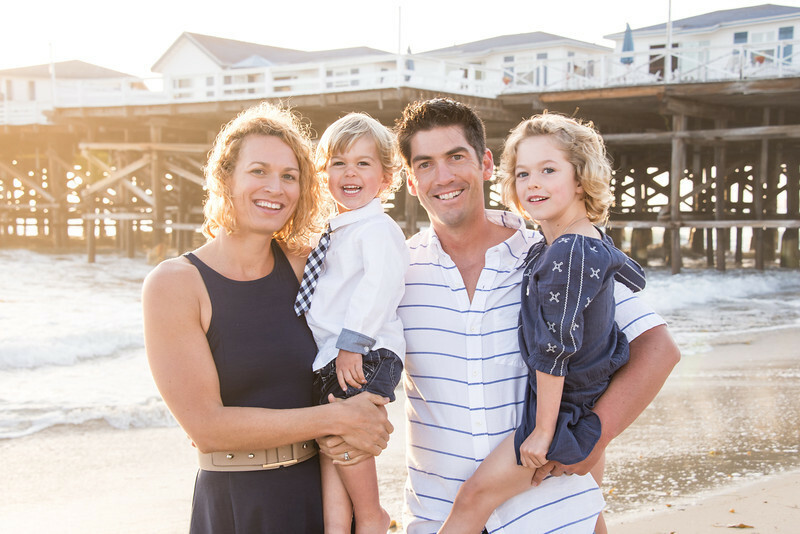 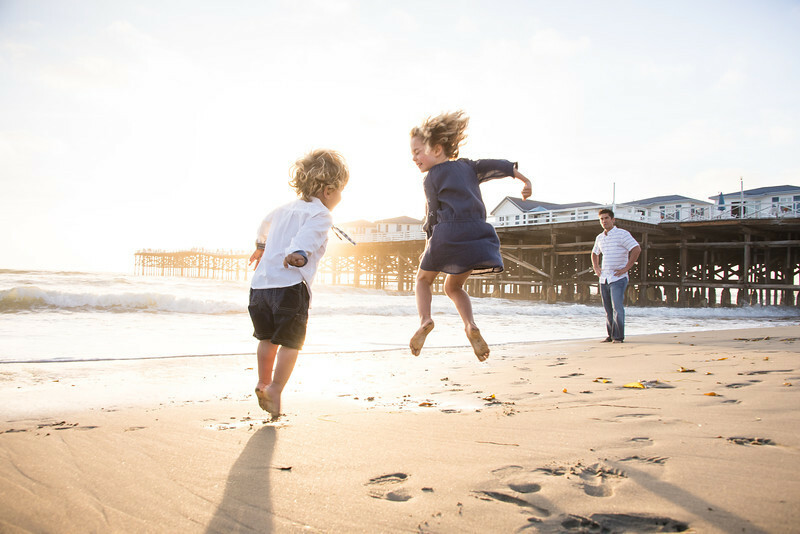 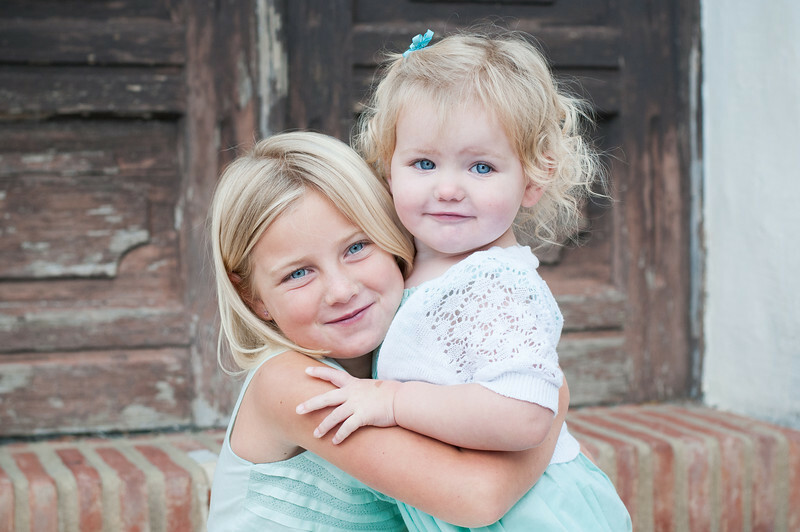 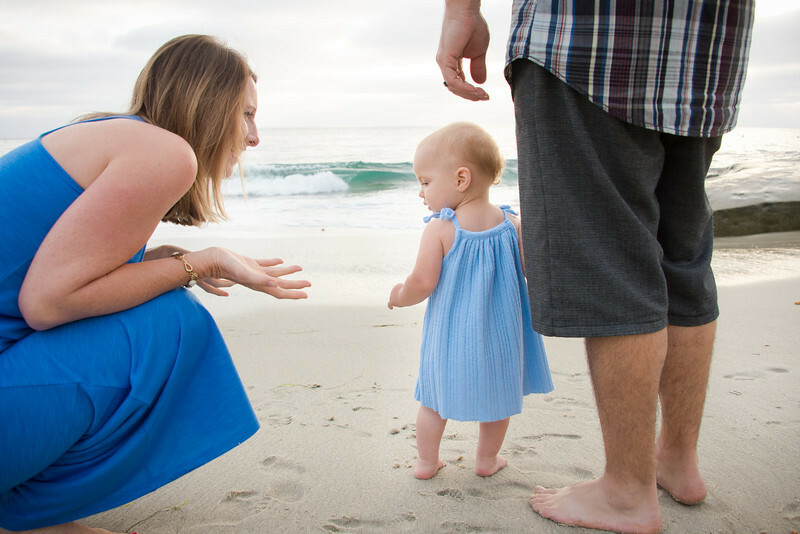 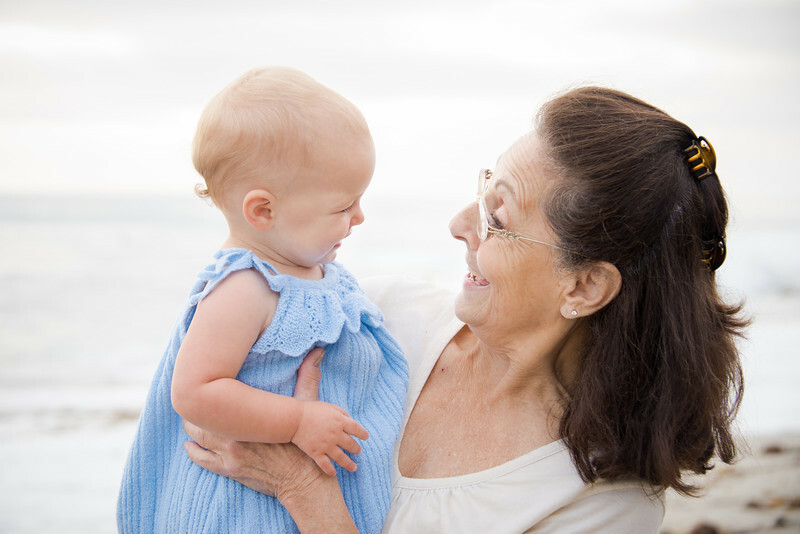 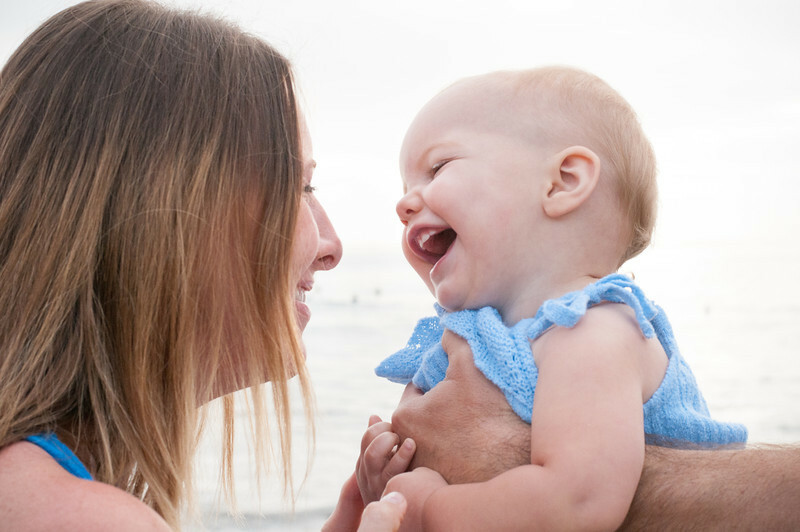 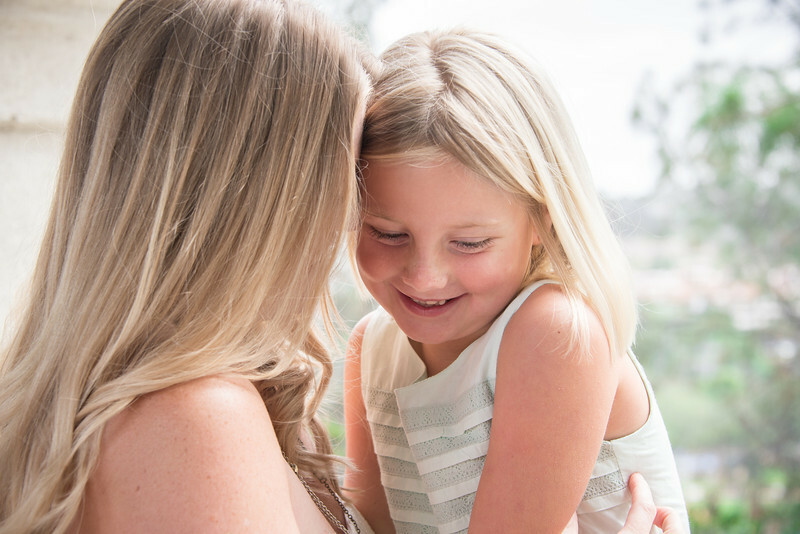 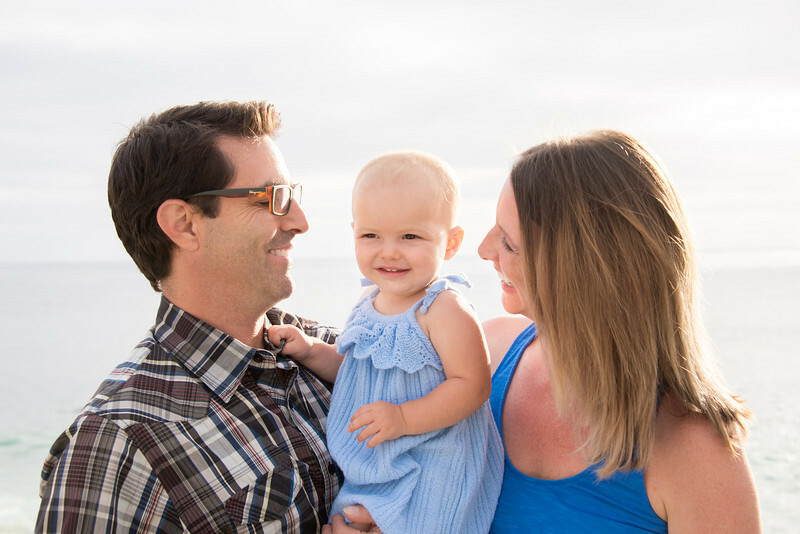 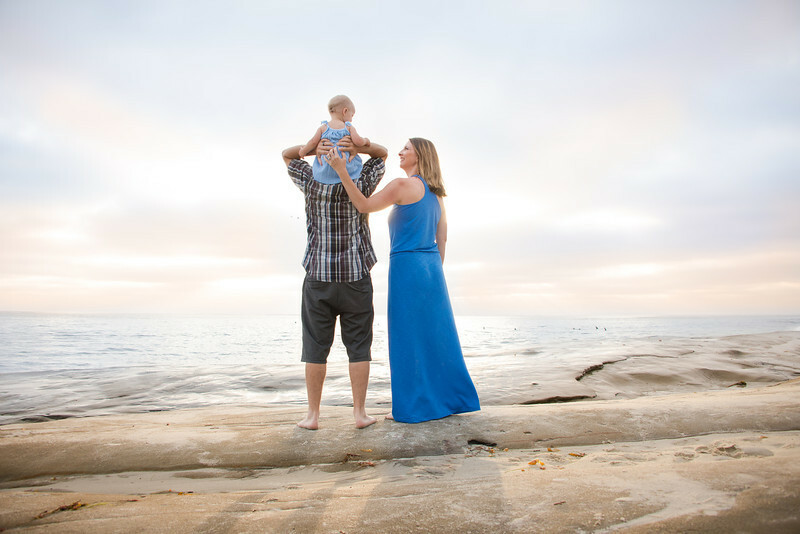 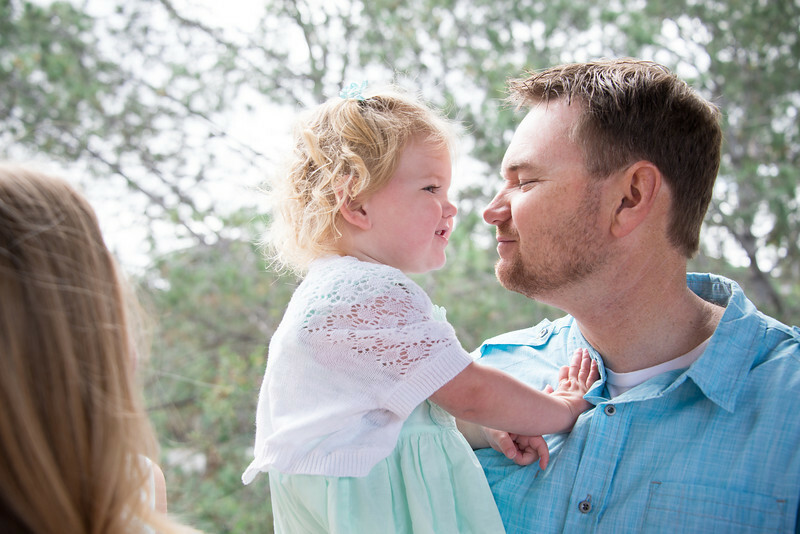 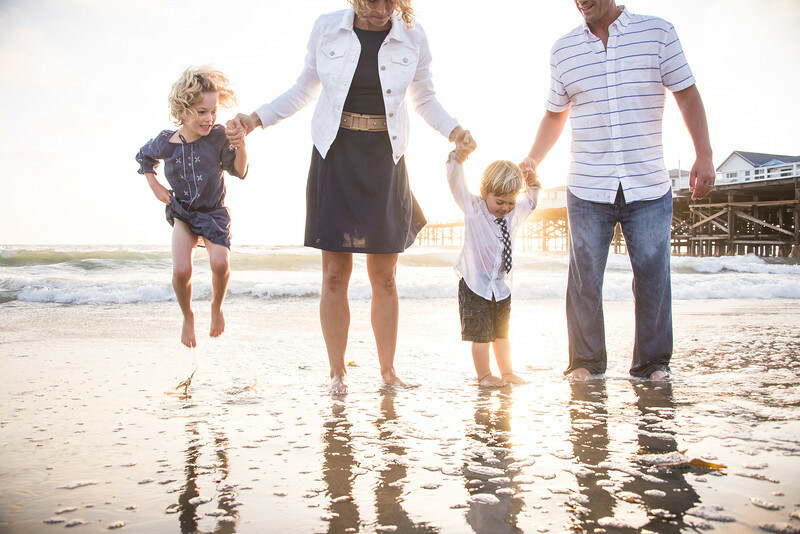 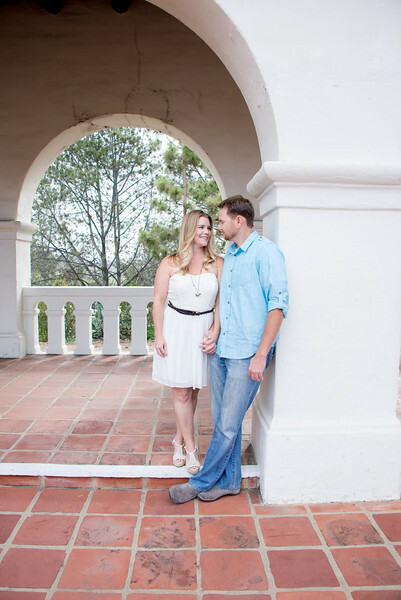 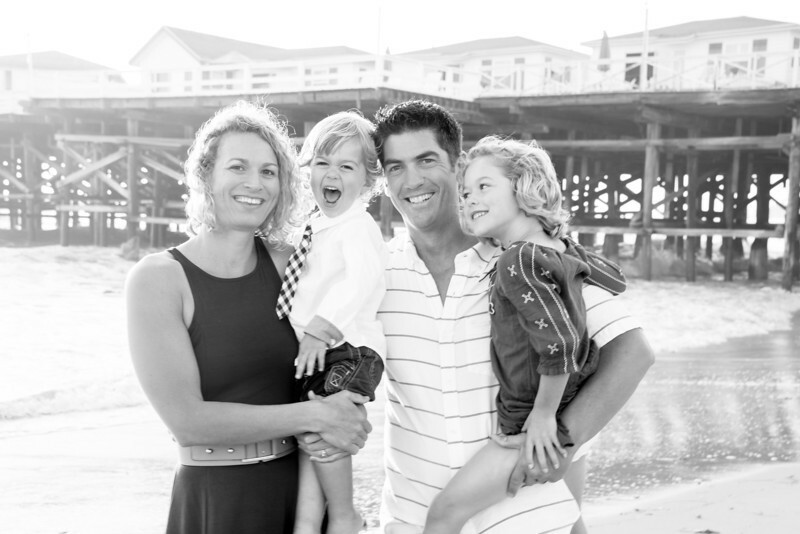 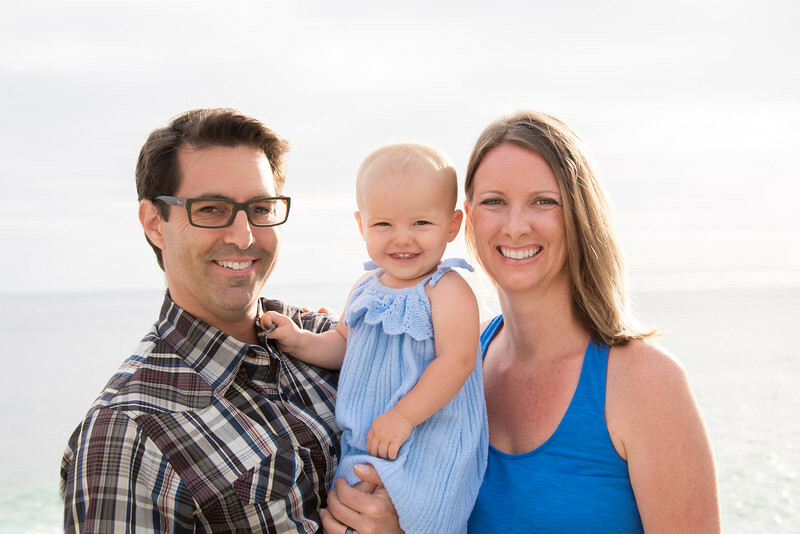 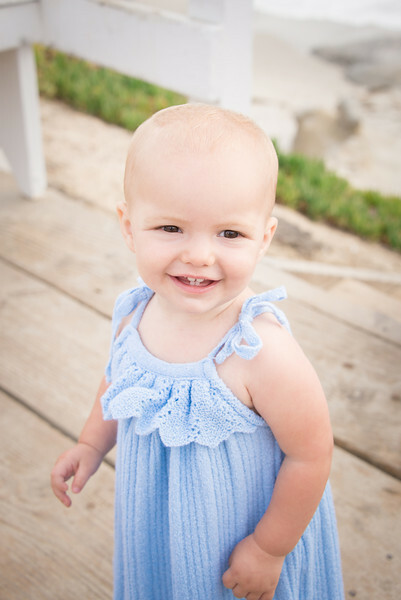 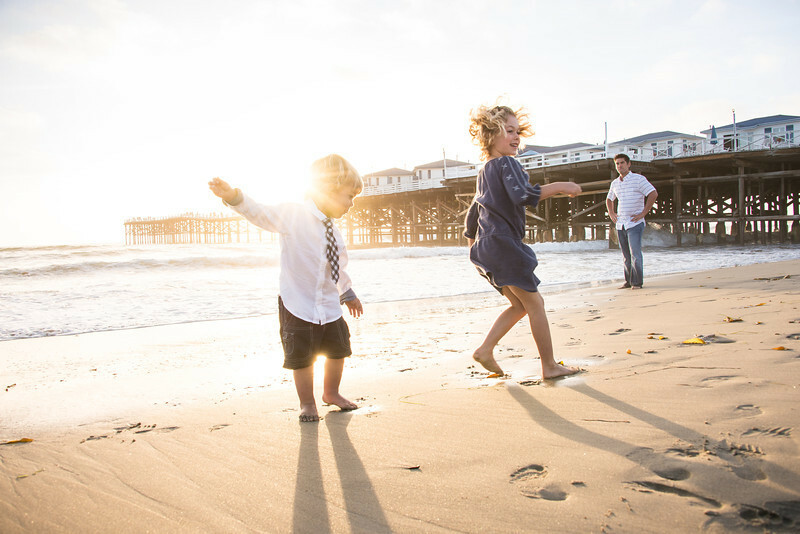 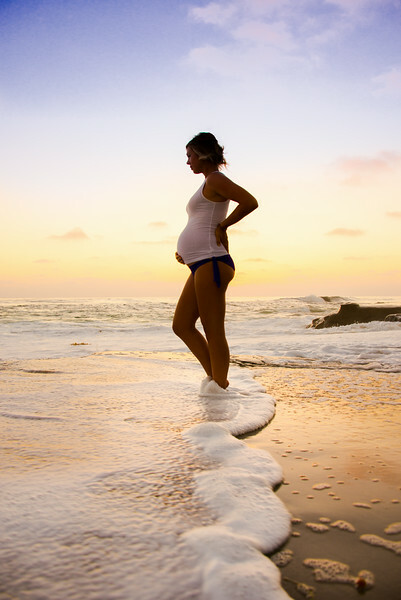 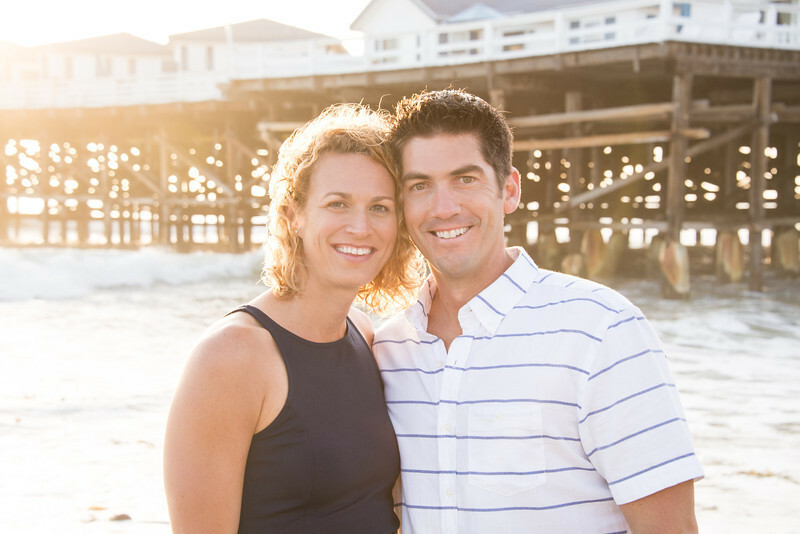 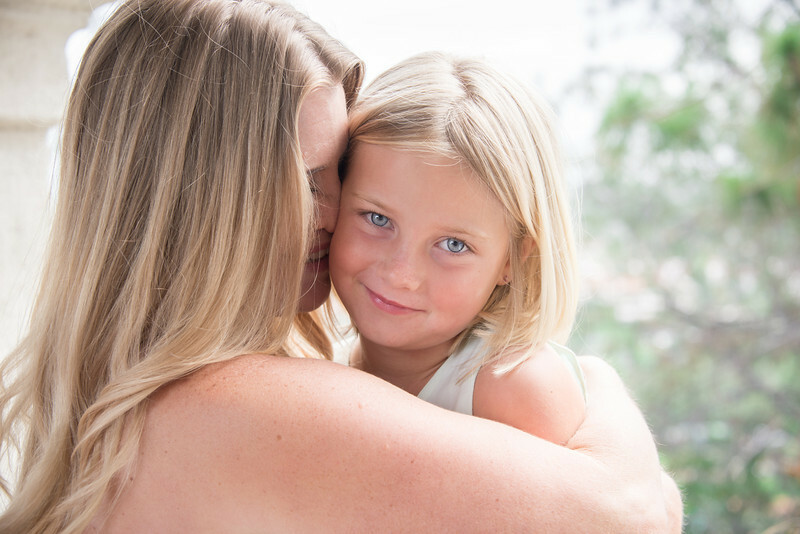 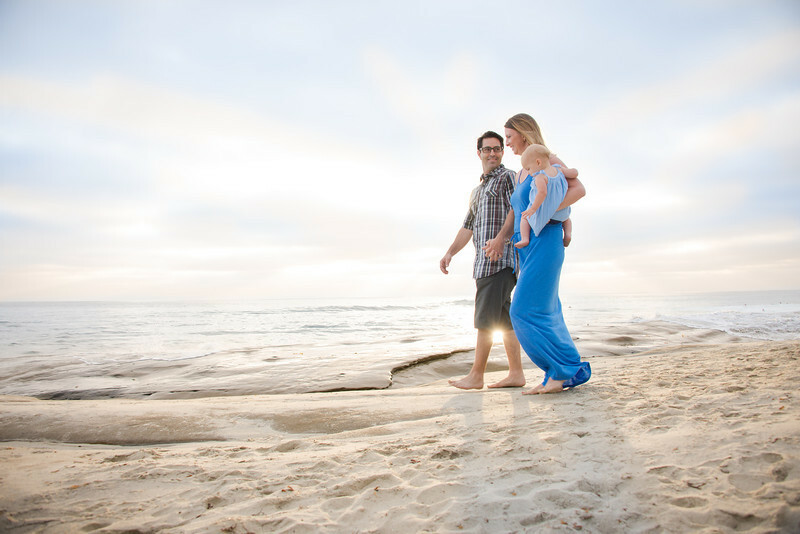 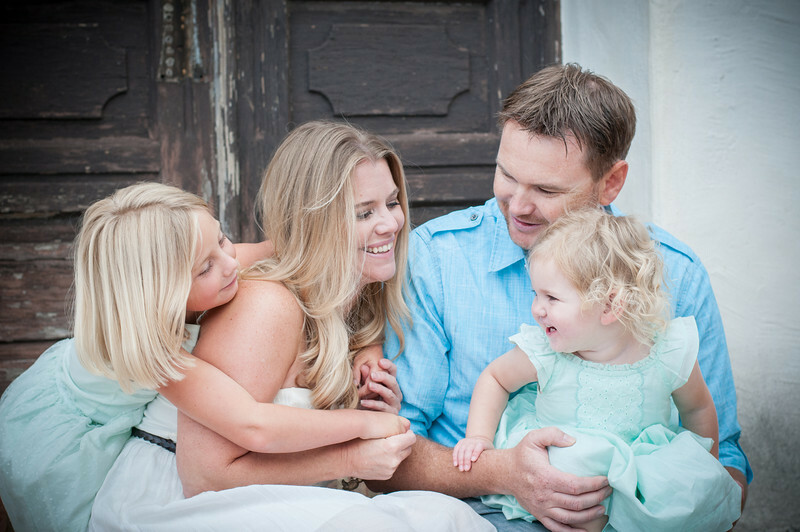 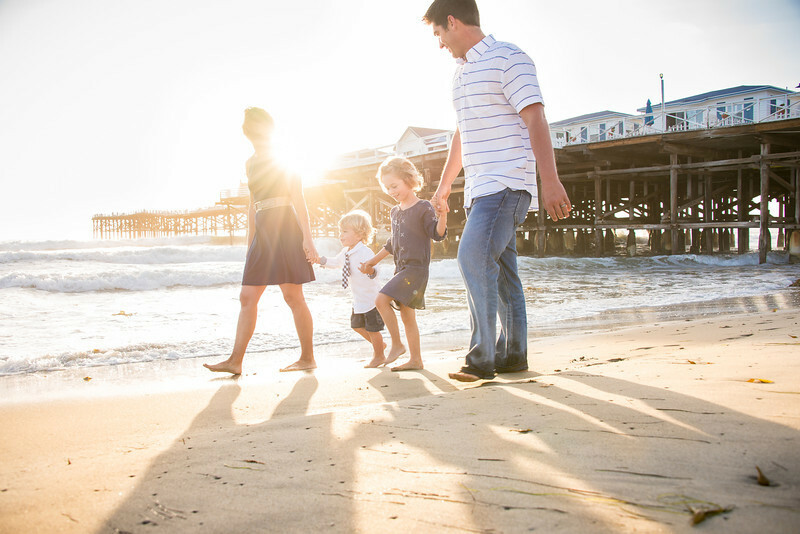 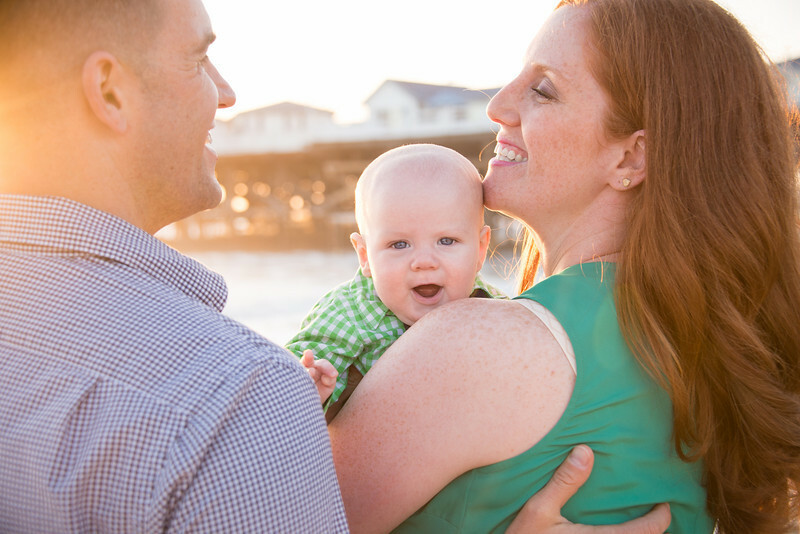 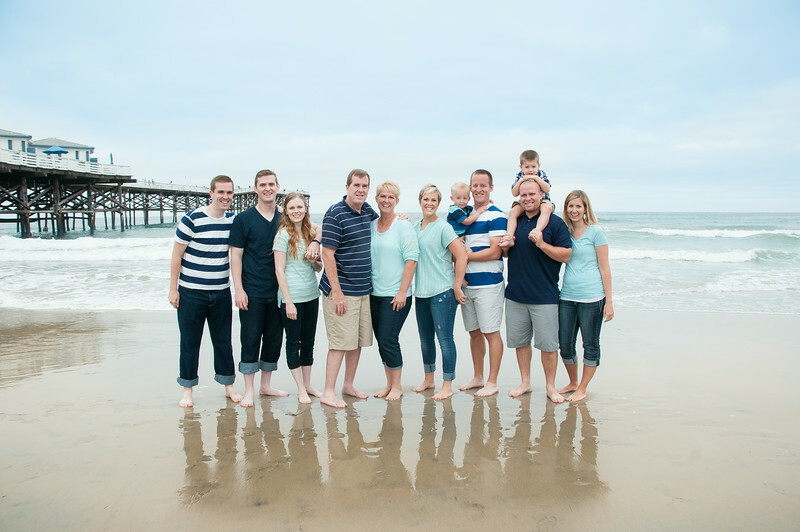 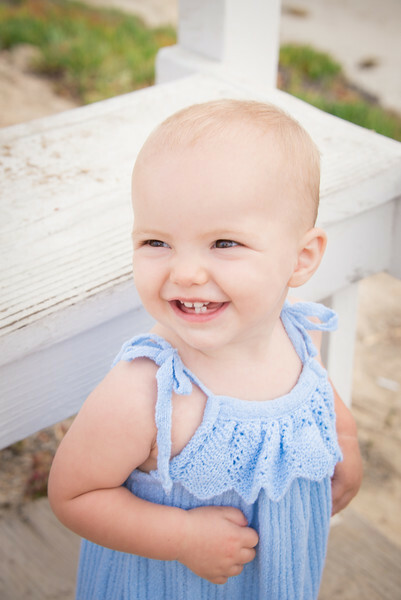 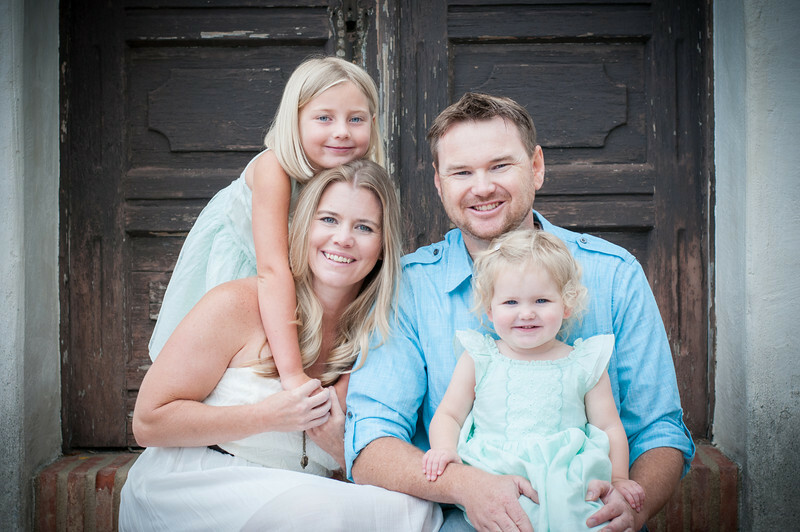 Take family portraits on the beach at sunset in La Jolla! 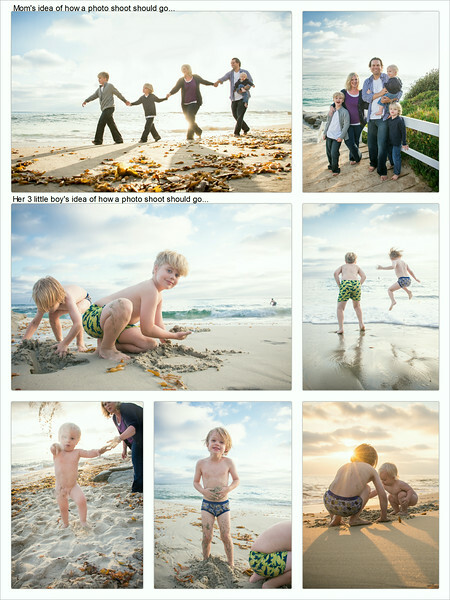 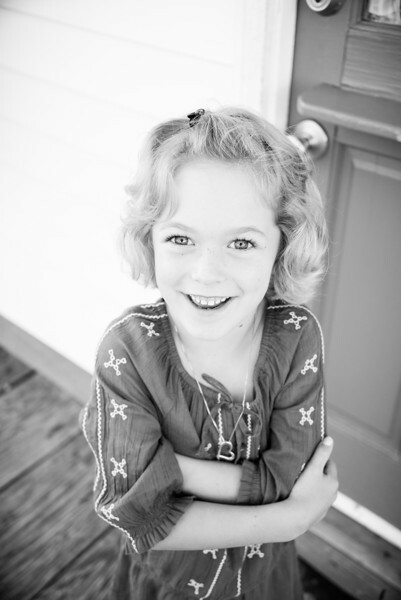 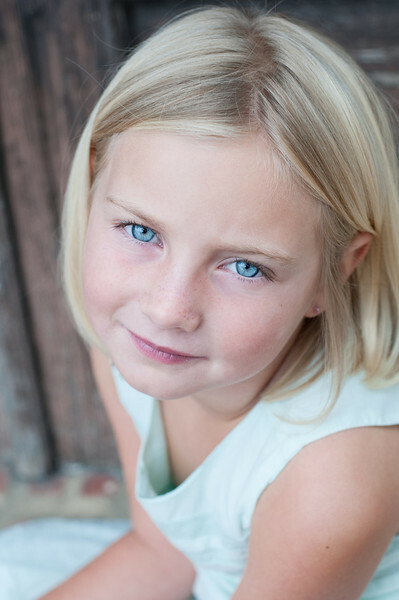 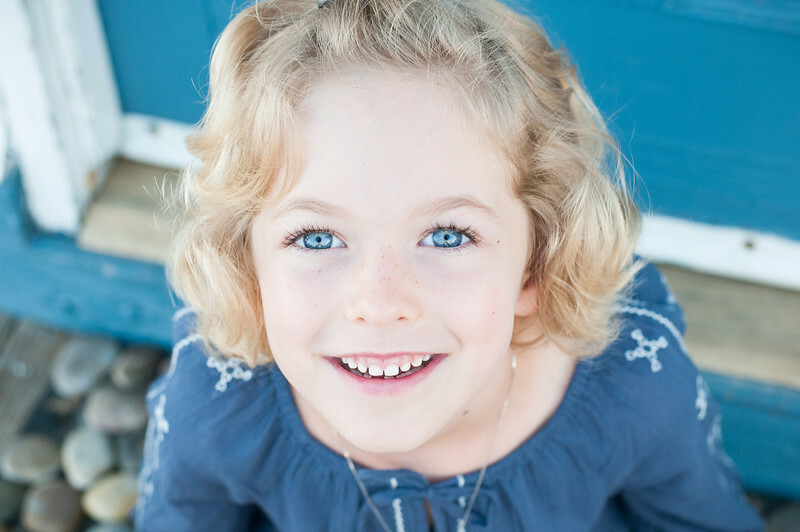 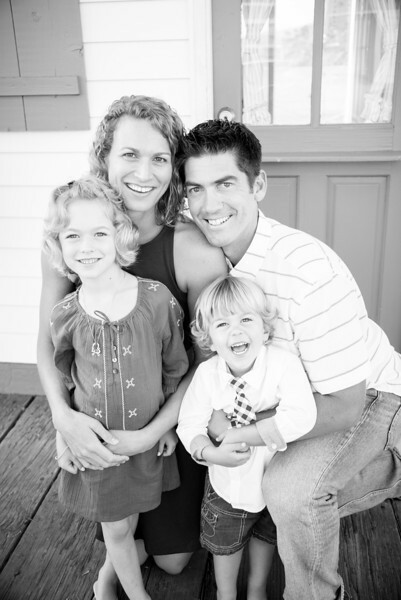 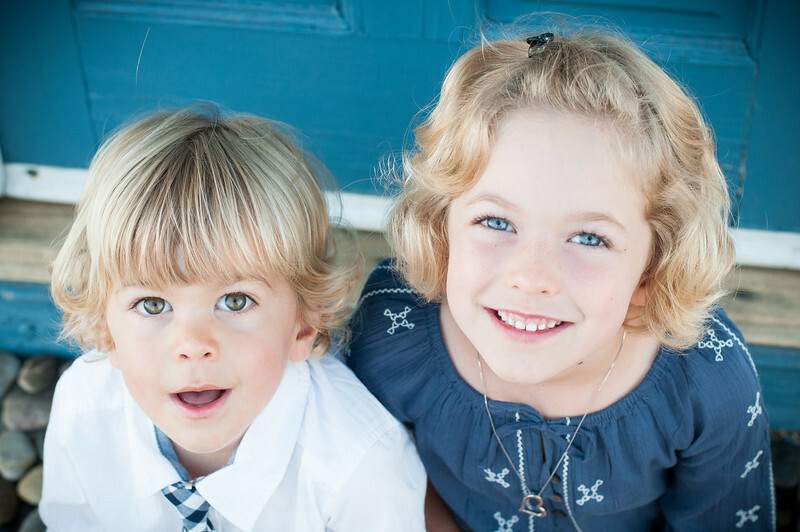 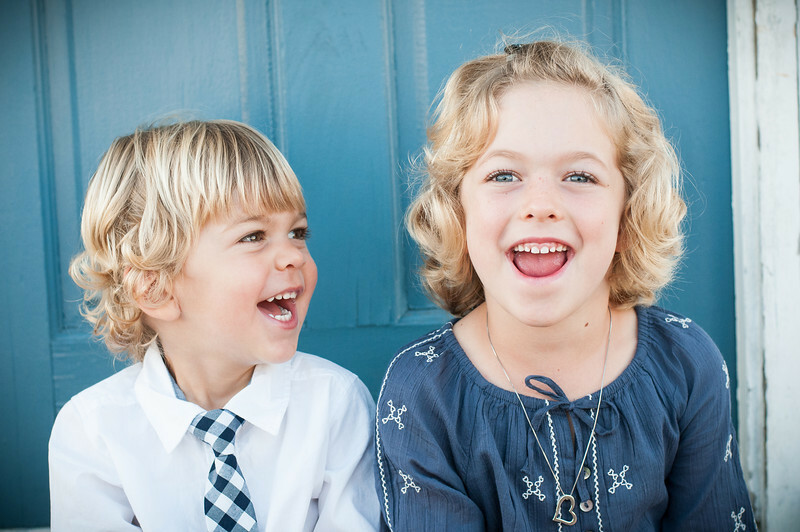 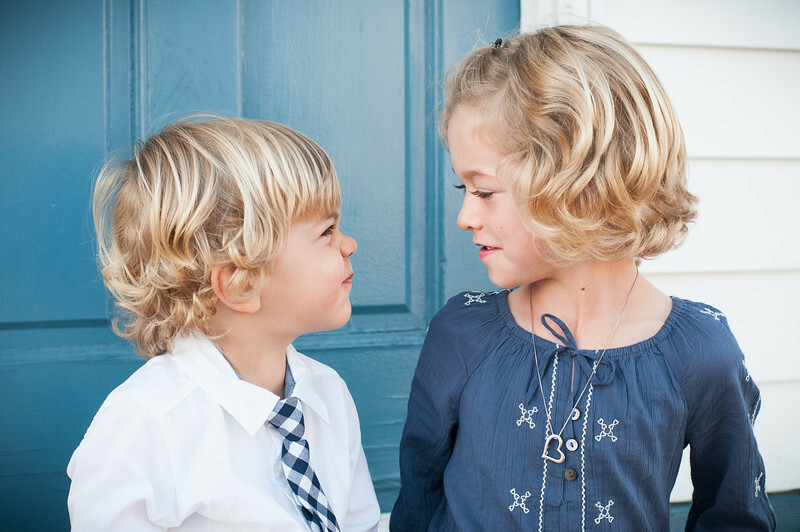 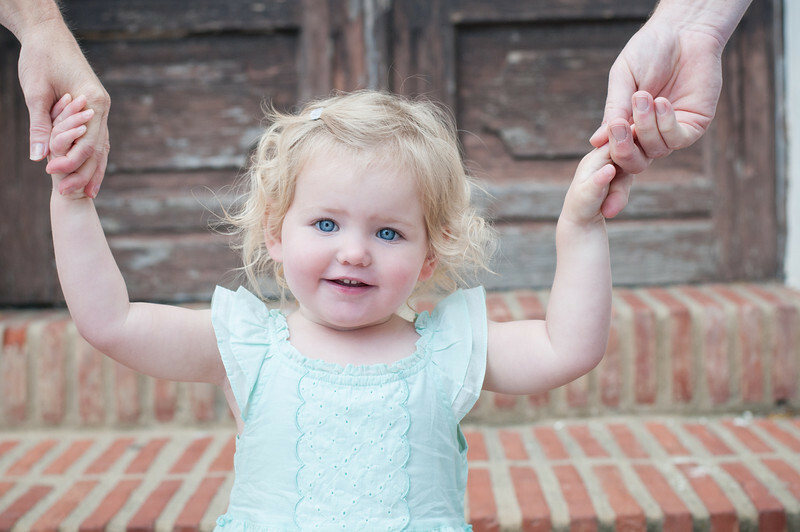 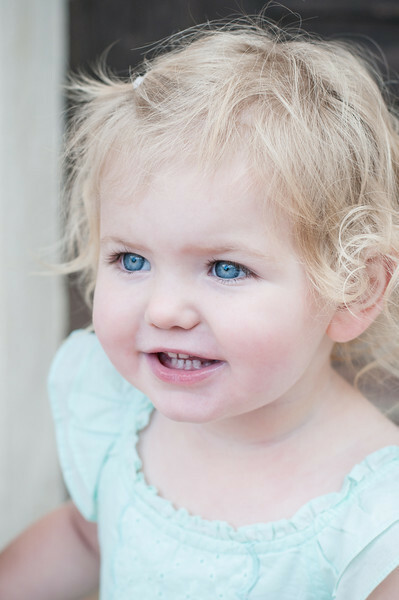 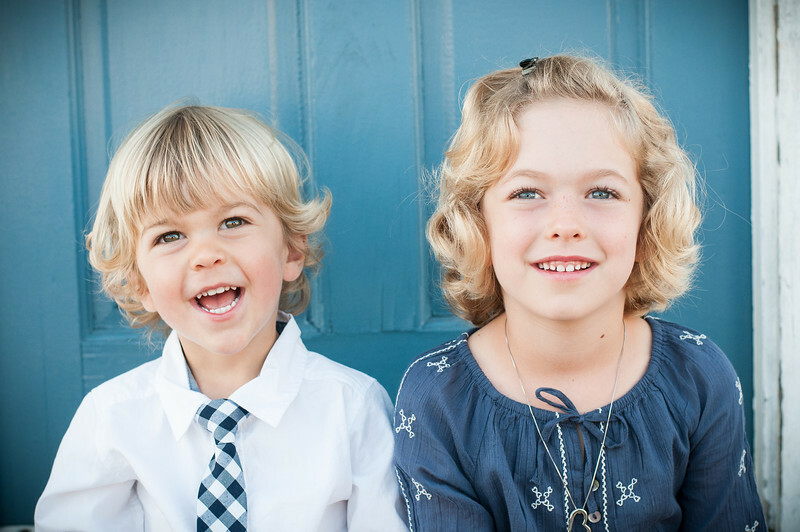 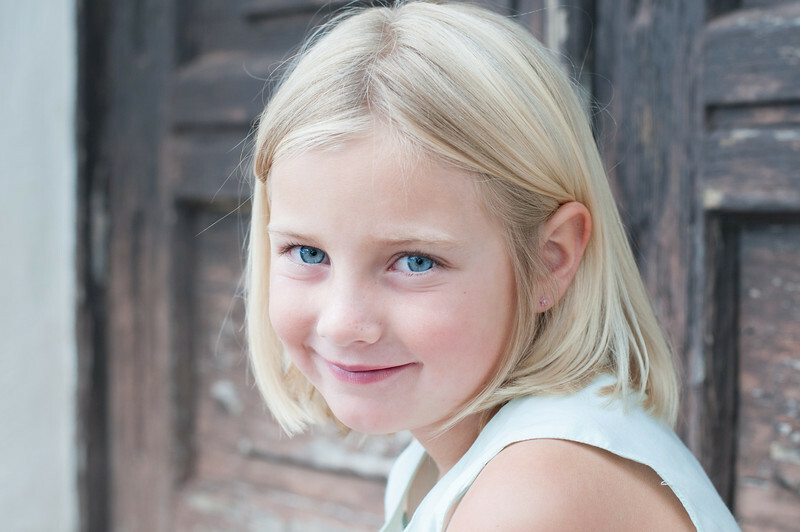 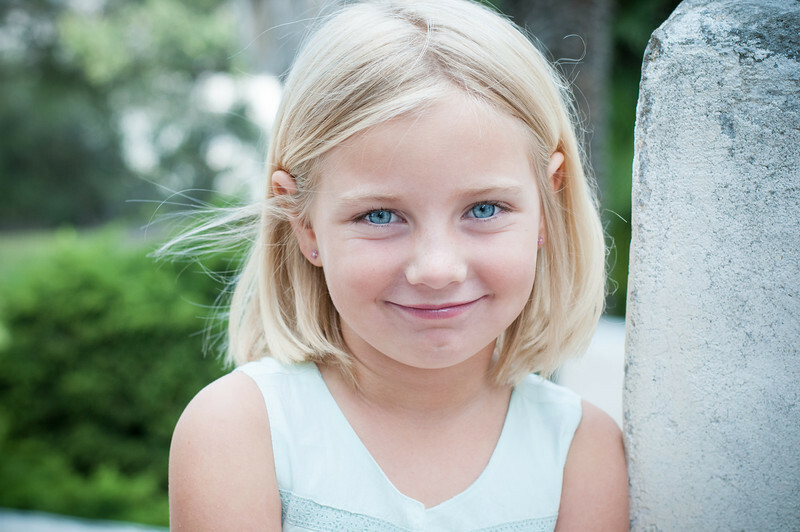 It is as beautiful and fun as family portraits can get. 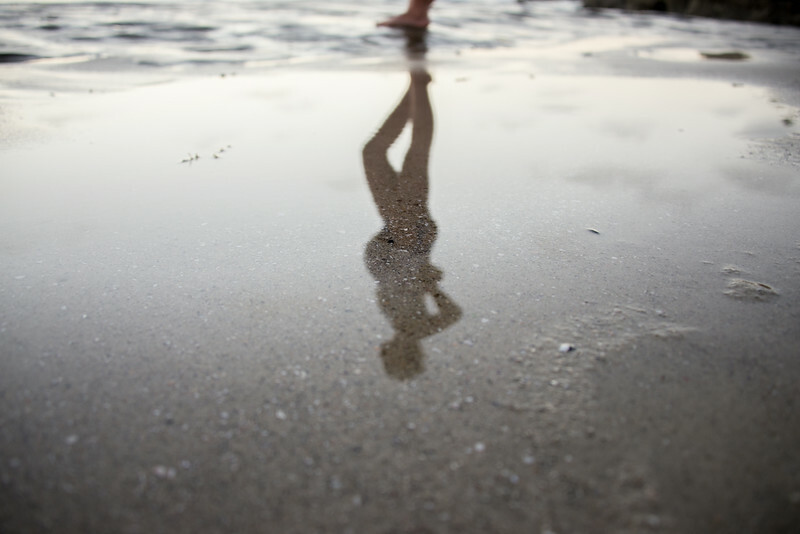 Tah-dah…nobody went swimming! 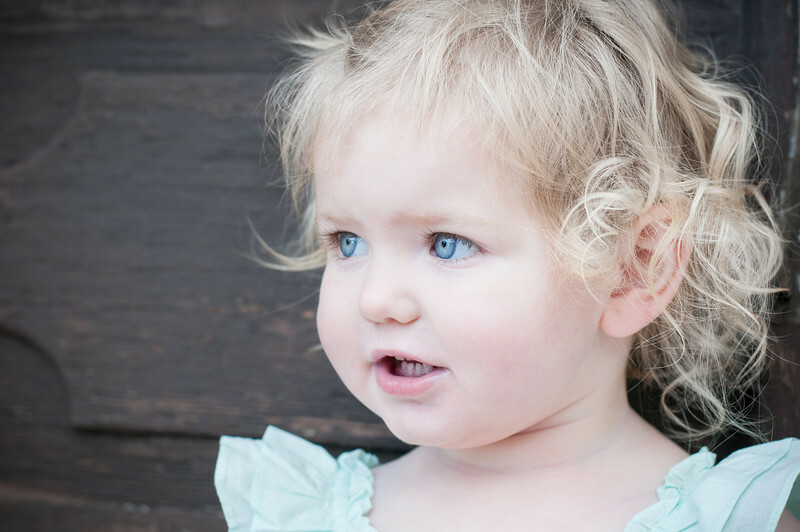 I can’t hardly believe it. 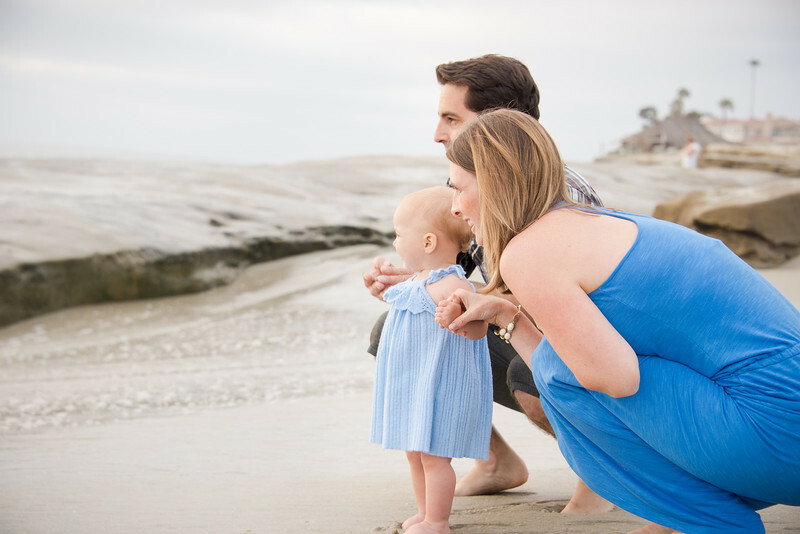 With as much fun and running around as we had taking these photos, I thought for sure at least one of us was going to get wet.